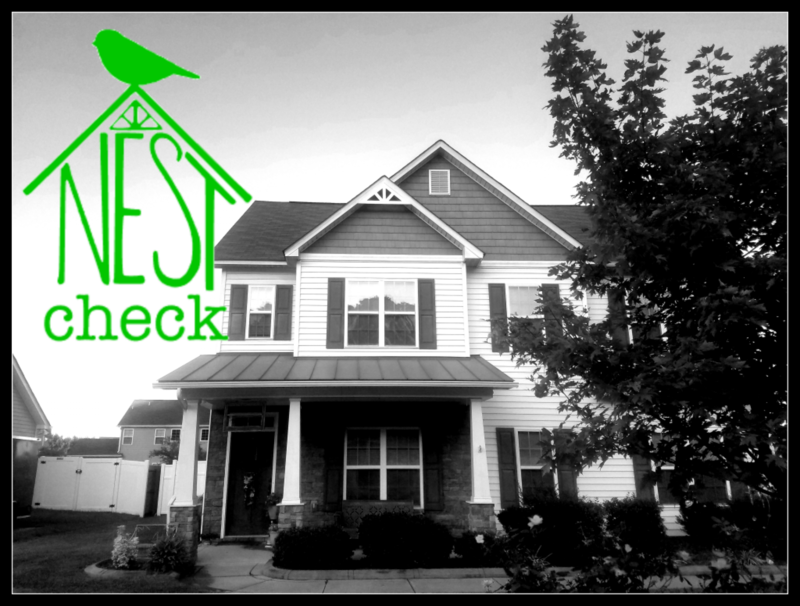 When you are ready to schedule your Nest Check and ensure that your home is operating at its optimal level for you and your family, just choose the method that is best for you. We are easily contacted by phone or email and if you need to leave a voicemail we promise to get back to you ASAP! We know this is a busy life for everyone and waiting on phone calls isn’t anyone’s definition of fun! Rest assured that we will get back to you and get your inspection needs taken care of in a timely manner. 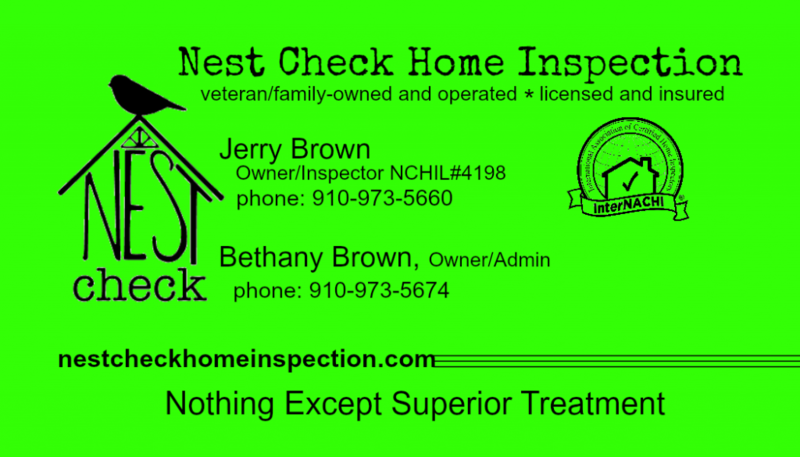 If you aren’t ready for an inspection yet and just have some questions, feel free to call us! 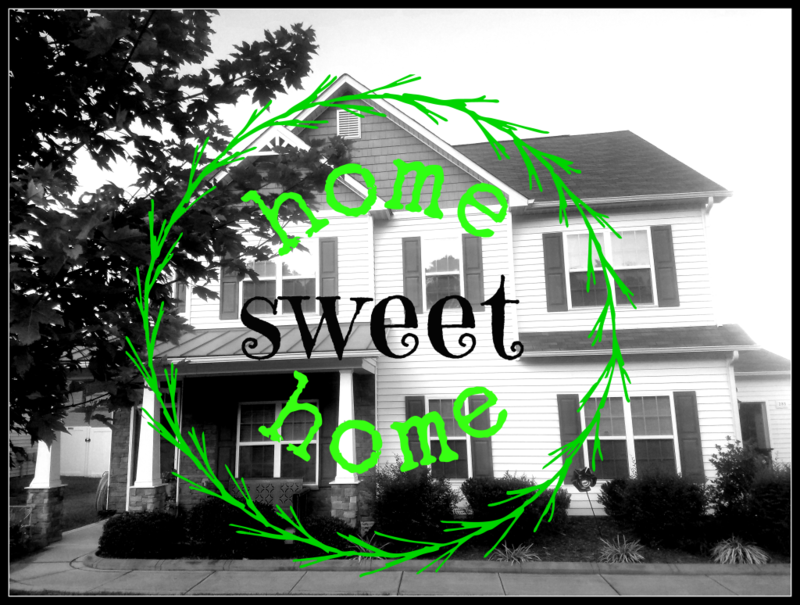 We are more than happy to answer questions and help guide you in the right direction as far as making sure your current home or new home is working for you. For your convenience, we also offer an automated booking tool right here on our website. No need to call or email, just fill out the requested information and we will give you a call as soon as the information is submitted! Life is short, why not make things as easy as possible?